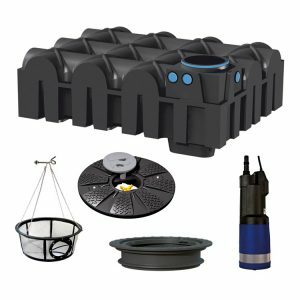 Owls Hall Environmental’s range of top quality rainwater harvesting systems and complete selection of supporting products helps homeowners across the UK make better use of the rainwater that falls on their property. 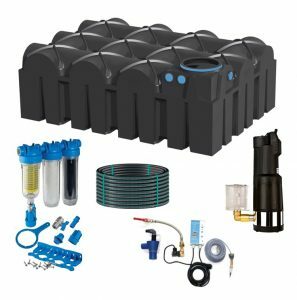 Our rainwater harvesting systems are carefully selected to give you the choice of the best products available, whilst our unique packages focus on quality components which offer a higher degree of filtration than you will find anywhere else on the market. As installers and service engineers ourselves we are well placed for giving you trustworthy product advice. 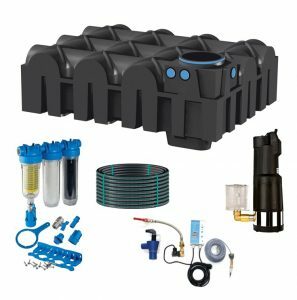 Our unique range of rainwater products, combined with our solution focused staff, makes us the partner of choice for many homeowners, builders and ground workers throughout the UK. 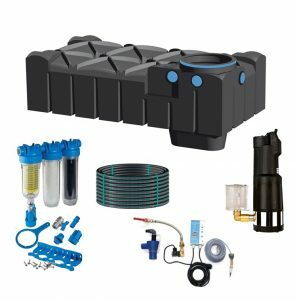 Browse below to find the systems and products you’re looking for, and contact us directly if you want to discuss efficient and effective rainwater harvester servicing and maintenance. 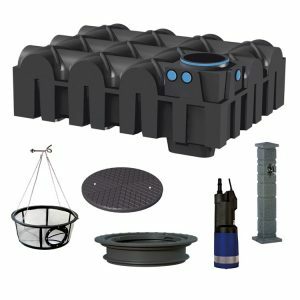 Rainwater harvesting is a way of collecting and storing rainwater with a view of reusing it on your premises. It’s a great strategy for reducing your water bills (by up to 40%) and making sure you have enough water to cultivate your garden, even during periods of severe drought and hosepipe bans. 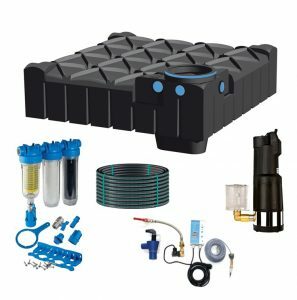 Complete rainwater harvesting systems can supply recycled rainwater for a number of domestic uses, including toilets, washing machines and garden taps. 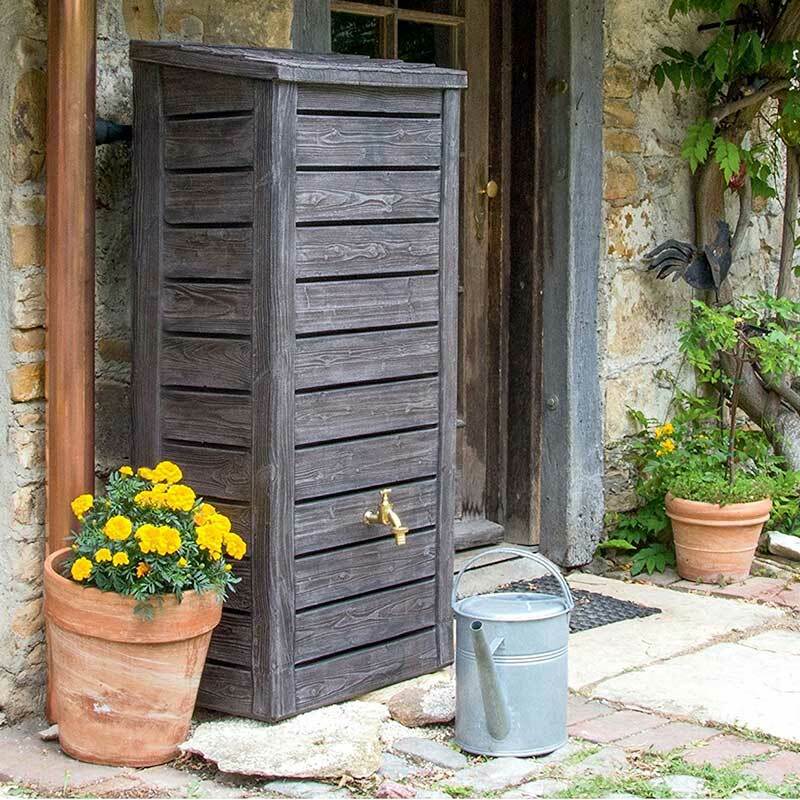 Smaller rainwater harvesting solutions, like water butts, reduce your reliance on the mains by providing water that you can use for all kinds of outdoor activities.